Home Scuba Diving Who Should Be Recognized For A DEMA Reaching Out Award? Who Should Be Recognized For A DEMA Reaching Out Award? If you’re in the dive industry and you know someone who’s made a difference in the past year, DEMA wants to know about him or her. DEMA is requesting nominations for the prestigious Reaching Out Award. Acknowledging a colleague’s influence on the dive industry is a major part of carrying their legacy into the future. 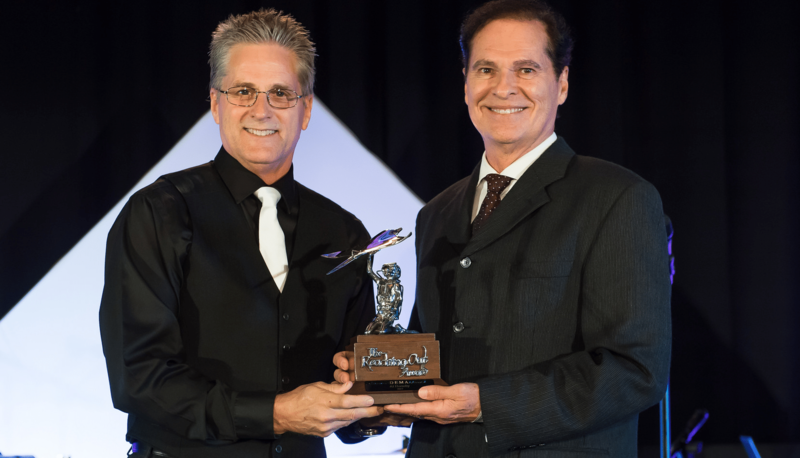 The Reaching Out Award has been presented since 1989 to those who have advanced the dive industry in unique ways, be it via equipment design, exploration, photography, publishing, retailing, science, training, travel or water safety. Selected recipients will be inducted into the dive industry’s Hall of Fame during the annual DEMA Show each November. If you know someone worthy of such an award who’s been in the dive industry for at least 10 years, fill out the 2018 Reaching Out Award Nomination Form or contact DEMA at +1-858-616-6408 or send an email to [email protected].